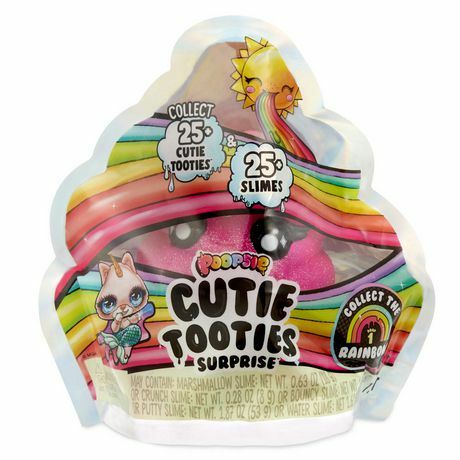 • Poopsie™ Cutie Tooties Surprise™ are a totally new slime & unboxing experience! 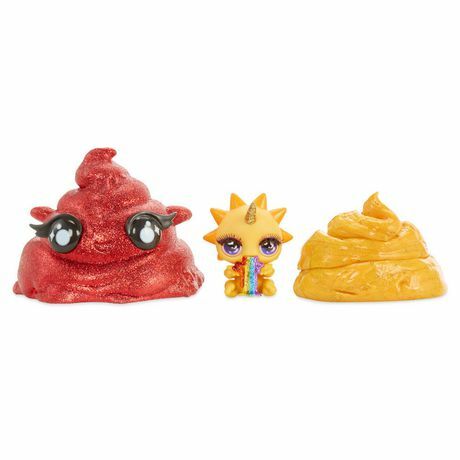 • Snip or Pop the Glitter Unicorn Poop for a slime surprise and reveal your mystery character. 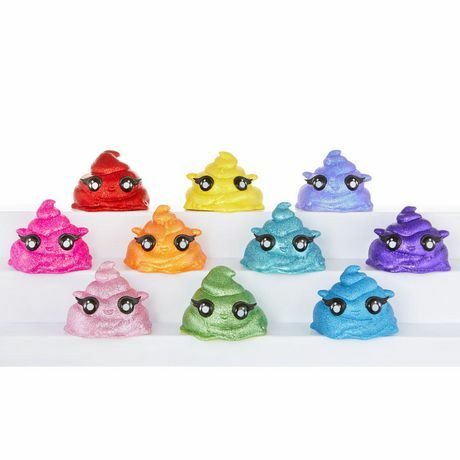 • 30+ slimes to collect - crunch, bouncy, water, marshmallow and putty slime! • Find collectible Cutie Tooties™ characters hidden inside slime. Collect 25+! 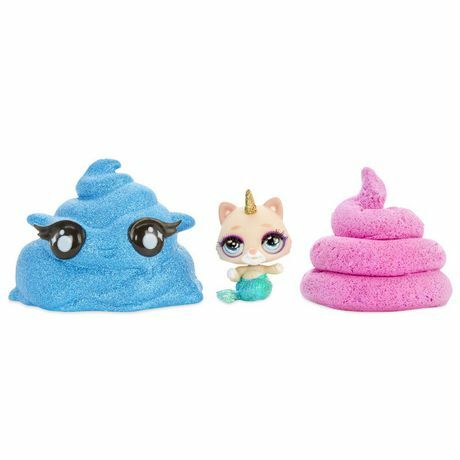 • Iridescent package reseals to store slime.